Back in October last year, I was given the opportunity to go up to London for the UK launch of Puressentiel’s natural aromatherapy products. 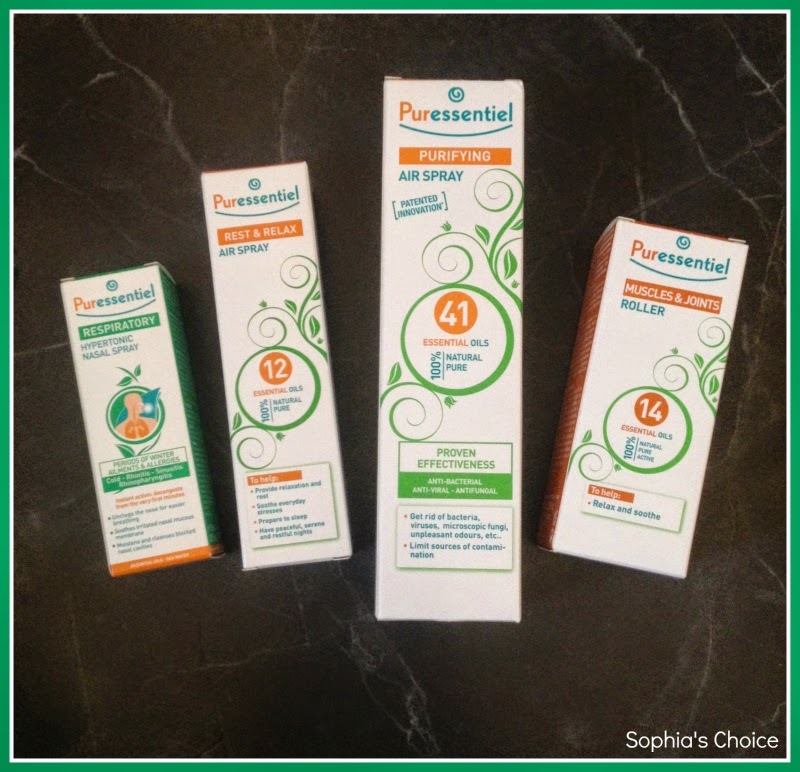 Sadly, I was unable to make it so the lovely team at Ruder Finn sent me 4 of the Puressentiel range to try out. I have to admit that the latter part of last year vanished in a blur and this was one blog post that was placed on my “to do” list and until now has been waiting in the wings to be shared with you. This rarely happens but as I like to test products out properly, sometimes I find the constraints of being a Mum, working for myself and blogging take every ounce of time I have and when this happens some blog posts are delayed. That said, it’s given me the opportunity to test one of the products whilst I had a cold this winter, which gave me a proper understanding as to whether the products do work. So who are Puressentiel? 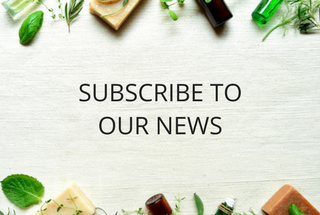 Launched in 2005 by Isabelle and Marco Pacchioni, Puressentiel is a French aromatherapy brand whose aim is to challenge traditional mind-sets and generate interest in aromatherapy. Their goal on launch was to use 100% pure and natural products, making essential oils accessible to all. 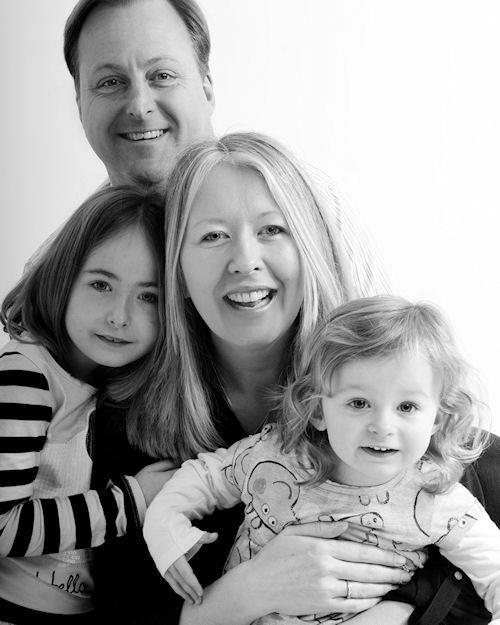 Isabelle Pacchioni is the daughter of an herbalist (mother) and naturopath (father) so her passion for natural health has been nurtured and developed through her childhood into adulthood. With her husband Marco, they collaborated with doctors, pharmacists, scientific researchers and aromatherapy specialists to develop the Puressentiel range. Puressential only use ecologically responsible methods to extract the best ingredients from nature, their products use 100% natural active ingredients, pure and natural essential oils which are botanically and biochemically defined (EOBBD), and they can trace their plant origins. They also have their Product Quality Charter, which you can read here. Their range doesn’t contain parabens, phenoxyethanol, PEGs, colouring, GMO, raw material derived from animal sources, petrochemicals, synthetic fragrance, propellant gas or animal testing. They are predominantly preservative free, however any which are used are authorized by Ecocert. Their product packaging is recyclable and the outer boxes are sourced from sustainably managed forests using plant-based inks. They also support the ‘Enfant et Partage’ association which is a group dedicated to protecting the rights of children in France and throughout the world. Here in the UK they have launched four ranges; their purifying range, respiratory range, rest and relax range and muscles and joints range. I was sent their Purifying Air Spray, Rest and Relax Air Spray, Respiratory Hypertonic Nasal Spray and their Muscles and Joints Roller to try out. As you will know if you regularly read my blog, I love products using aromatherapy essential oils. As a massage therapist who has used aromatherapy blends in my treatments, I find the aromas from essential oils create a positive state of mind, and I also find them amazing when used in natural first aid, massage, or keeping on top of those germs and viruses. Therefore for me, this range really appeals. I have really loved using this. It is made up on 41 organic essential oils and works by acting against allergens and other airborne pollutants, including viruses, bacteria, mould, bad odours, as well as dust mites and bed bugs. This spray can be used at home, in the office or the car. It can also be used on carpets, clothes and upholstery and its efficacy has been assessed in nine studies. If used to purify a room, you spray this in the four corners of the room. And it really works. When you return your room smells cleaner, really ! I love the aroma that the essential oils creates, however it was the clean feel/smell of the air when I breathed in that impressed me most. It’s important to note that if you have children under a year old, you need to allow approximately 30 minutes before entering the room with your young child. I would also extend this to pets too. This is one of those sprays that you can use to purify the house when you leave work in the morning. It can be used to clean the air when family members are full of cold, or just when opening a window to let fresh air in is not possible. I love that you can also spray this on clothes, carpets, your bed etc to keep nasty niffs and bed bugs at bay. It gets a thumbs up from me. 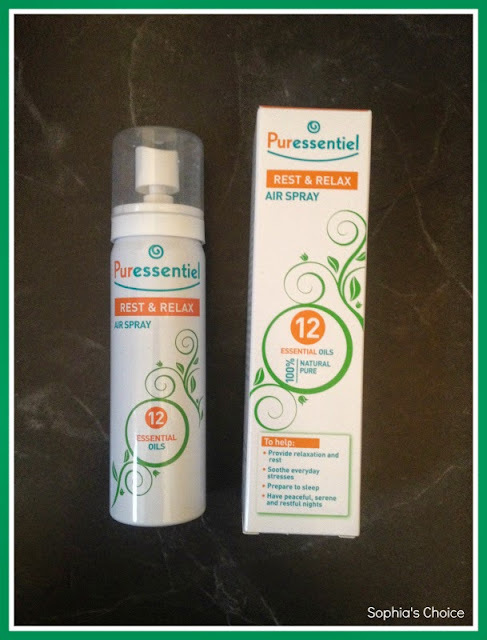 Using 12 essential oils to help relax and soothe, this spray is great to use before sleep. I have used it in the girls’ rooms before bedtime and Sophia, in particular loves the smell. You can spray this whilst you get your little ones bathed and ready for bed and it helps to create an atmosphere of calm. Using roman chamomile, rosewood, cypress, lavender, mandarin, marjoram, neroli, orange, palmarosa, petigrain, sandalwood and vervain, this spray gives a lovely, clean, fresh and relaxing fragrance to the room. Again if you use in your little one’s room, leave 30 minutes before returning for children under a year old. Just spray in the four corners of the room, or less for a smaller sized room and enjoy. This was the product I managed to utilise properly with a cold ! Sometimes when you are given products to try, the odd one may not end up being properly trialled so you base your judgement on smell, ingredients etc. However, the winter brought me a stinker of a fluey cold and this spray came into its own. 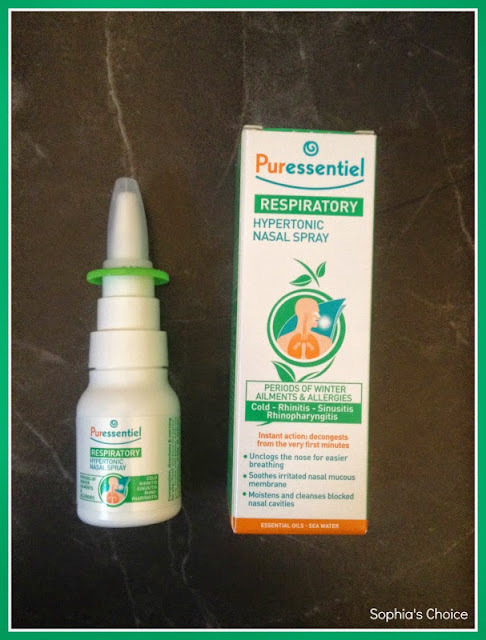 I never find that nasal sprays completely unblock my nose, however this one did bring some relief to my symptoms. I like the fact that it is natural and uses essential oils. It can be used by children from 3 years upwards and uses a combination of hypertonic sea water and organic rosemary floral water with EOBBD essential oils of ravintsara, geranium, eucalyptus radiate, niaouli. It also contains propolis and echinacea extracts. My only gripe with this product if I have one, is that you have to use it within 2 weeks of opening. Therefore, having it in reserve in the winter when colds are rife and the whole household is likely to get the fully benefit is probably the best time to have this available. I’m sure they over cover themselves with this ‘use by’ time frame, however it does limit its longer term use once opened. That said, I like it and would use it again for both myself and the girls. This product utilises the essential oils of cajaput, roman chamomile, cloves, eucalyptus, wintergreen, juniper, lavandin, majoram, peppermint, niaouli, nutmeg, pine, rosemary and turpentine. I hadn’t realised, but turpentine essential oil is made from certain pine trees and is used for joint pain, muscle pain, nerve pain and toothaches. It is not to be confused with gum turpentine which is the resin. This product reminded me of the Supersalve cream I reviewed. It is very potent in smell and has a warming effect on the skin and the muscles. It is recommended to apply it 3 times a day (morning, noon and night) to areas of need. Hubby has been testing this and seems to have had some benefit. He uses it at night time and in the morning if he remembers. One thing I noticed with all the products I tried was that a little went a long way. Like many natural and organic products, they can be more expensive, however these do last. You can currently find them in Boots, Day Lewis and Superdrug stores nationwide including some independent pharmacies. You can also purchase online at boots.com, thehealthcounter.com and superdrug.com. 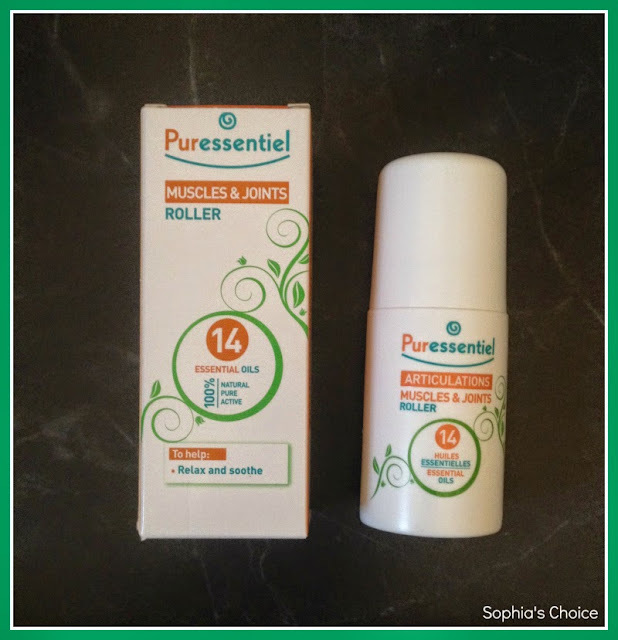 If you wish to connect with Puressentiel through social media you can find them on Facebook and Twitter. Have you come across or used any of the Puressentiel aromatherapy range. If so, do leave me a comment below. Disclaimer: All products kindly sent for review. All thoughts, feelings and opinions are honest and my own. What a great range - and review! I've never considered using essential oils for anything other than making the room smell nice, so I was surprised when they also came in handy with the nasal spray and room cleaner! Thanks for informing me about these. Hello Charlie and Hello Karen! 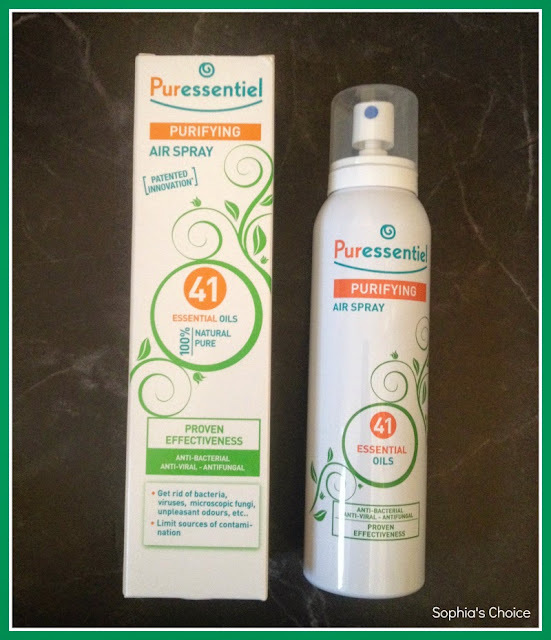 Charlie, thank you so much for your great article about Puressentiel's products! We are really happy that you like the products and please, do not hesitate to ask questions on our Facebook page if you have any!